Waterpower offers Commercial customers the opportunity to assess their energy consumption through profile metering. This technical service provides you with an insight into peak energy use times, determine if your Maximum Import Capacity is appropriate for your level of use and identify areas where you can save money. It places an upper limit on the total electrical load you can use. It is a Determinant for network connection charges.It forms the basis for the Public Service Obligations (PSO) Levy. If your MIC is too high or too low for your needs – it will cost you money. 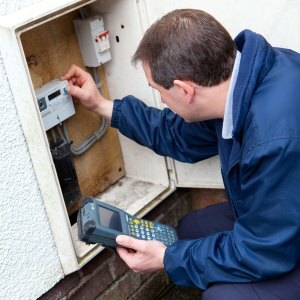 Profile Metering available to non-Quarter-Hour meter (<100 KvA) customers to help quantify levels of consumption. Technical expertise to revise QH data from the MRSO. Support in adjusting your MIC. Monitoring your bills to ensure penalty charges are captured and addressed with immediacy. Call our office today for a quote that can save you money!